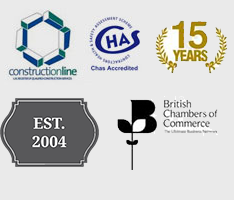 Over the past few years, there has been an increasing demand for timber decking in the UK. It has simply become a widespread alternative to hard patios and terraces. The following are the main reasons why many people are going for garden decking. Wood boasts of a rustic, naturally attractive appearance that enables it to give your home the much-needed aesthetic value and authentic elegance. There is a wide range of textures, patterns, shapes, and colours, giving you the opportunity to choose the right one that blends well with your existing garden design. On top of that, you can ask your local deck manufacturer to produce a unique and perfect bespoke design that suits your personal preferences. One of the many advantages of timber decking is that it requires very little maintenance over the course of its lifetime. You just need to mop or vacuum it once in a while using professional cleaning products to keep it looking beautiful and vibrant. You might also need to polish the wood once or twice a year with a UV inhibitor to protect your deck from the harmful UV rays and reduce the likelihood of mould or bacterial growth. Apart from being strong enough to hold the light and heavy weights without breaking, hardwood trees such as redwood, cypress, and cedar produce wood that has a natural resistance to harsh weather conditions, bugs, and moulds, enabling them to last for a long period of time. Besides that, softwoods such as pine and Douglas fir are pressure-treated with special types of chemicals in order to prevent rotting, termite invasion, and other dangerous timber problems that can reduce their lifespan. Timber decking has plenty of applications. It can be used around ponds, water features, pools, and under pergolas, explaining why it is considered highly flexible. Apart from providing you with a perfect place to relax with your family and friends, it also provides a safe playing area for your kids and a place to hold parties for your guests outdoors. If this all sounds good to you get in touch with us to talk about the possibility of decking your garden. 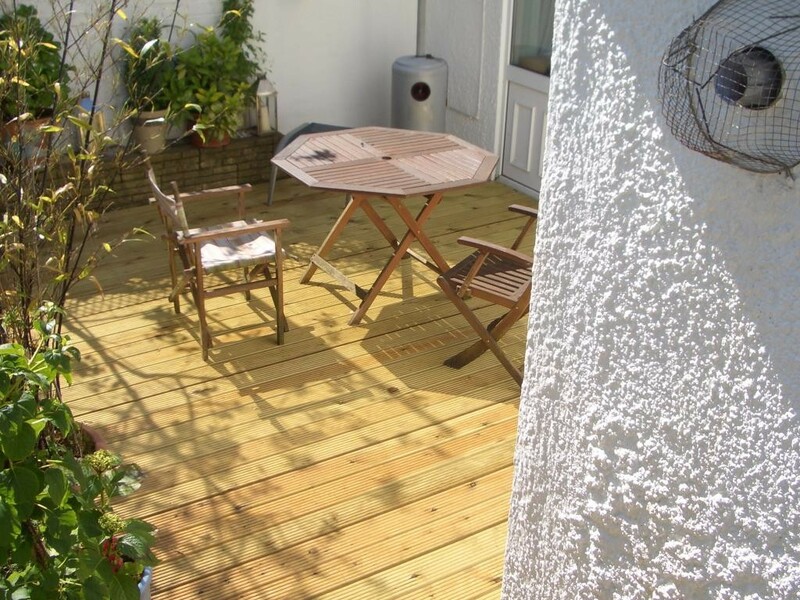 This entry was posted in Property and tagged deck, decking, DIY, garden, gardening, home, home improvement, property. Bookmark the permalink.